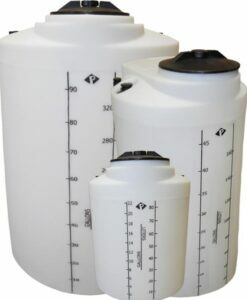 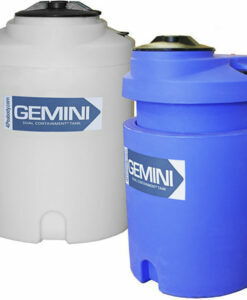 Peabody offers standard 24” Tall Coated Steel Stands for ProChem® and Gemini® Tanks. 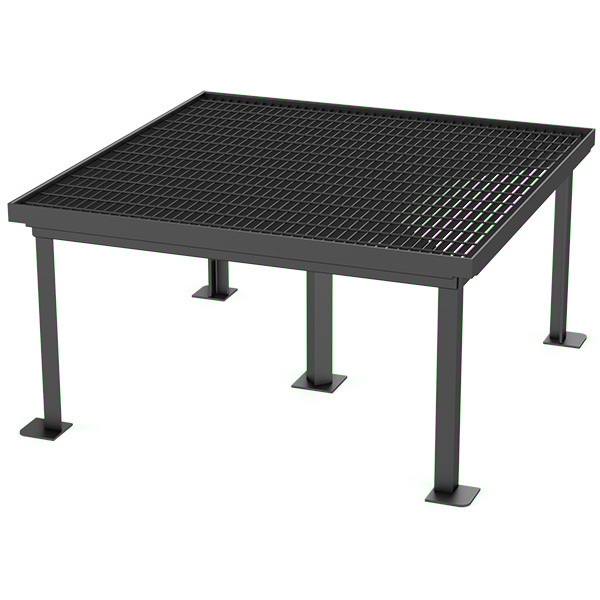 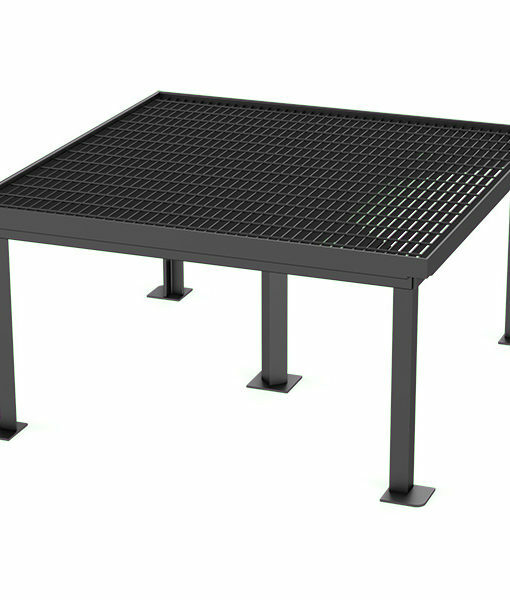 Stands are designed to be used independently or can be placed inside our ProChem® Containment Basins for responsible containment to protect against leaks and spills. 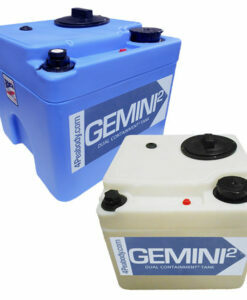 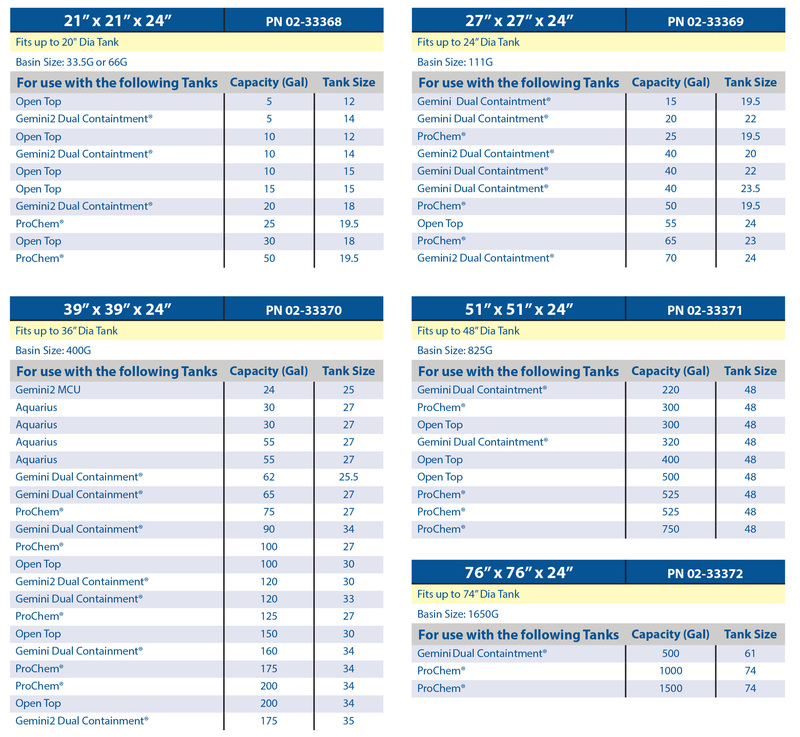 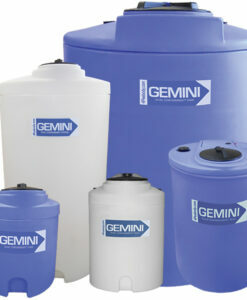 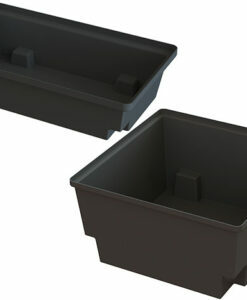 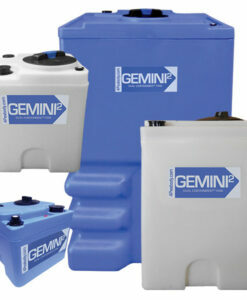 Looking for our ProChem® Containment Basins, click the link and we will gladly take you to that section.